The new resource, a collaborative, interactive “story map,” can be viewed on EPA’s website at response.epa.gov/ITCTankFire. EPA and TCEQ’s response actions, as well as maps, photos and sampling locations are featured. TCEQ and the EPA have decades of experience responding to natural and man-made disasters. Both agencies are assisting in this response with equipment and expertise in response management and air and water quality testing and analysis. 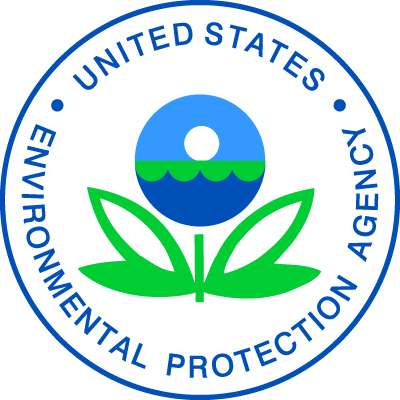 EPA has conducted ground level air monitoring with hand held equipment and the Airborne Spectral Photometric Environmental Collection Technology aircraft (ASPECT). The EPA Trace Atmosphere Gas Analyzer (TAGA) has also been monitoring for organic compounds in the air. The TCEQ continues to work around the clock, pulling in inspectors from regions around the state to conduct air monitoring and water quality sampling. Test results are being posted to the TCEQ’s incident website daily.